Liora Sophie is an Israeli writer with a B.Sc. in mathematics and education. She was born in Northampton, Massachusets, and moved to Israel as a child. She does research and data maintenance at a fundraising firm, and plays cello with Nava Tehila. Liora also acts to raise awareness about multiple issue relating to gender inequality and representation of women in STEM. Liora first became a published author in 2011 at the age of 20, with the release of Shadow Lake by Chainbooks, a cooperative “chain-book” in which each chapter is written by a different author. Her work has appeared in Coffin Bell, apt, and Silver Needle Press, and she has written blog posts for The Good Men Project and Mako Pride. 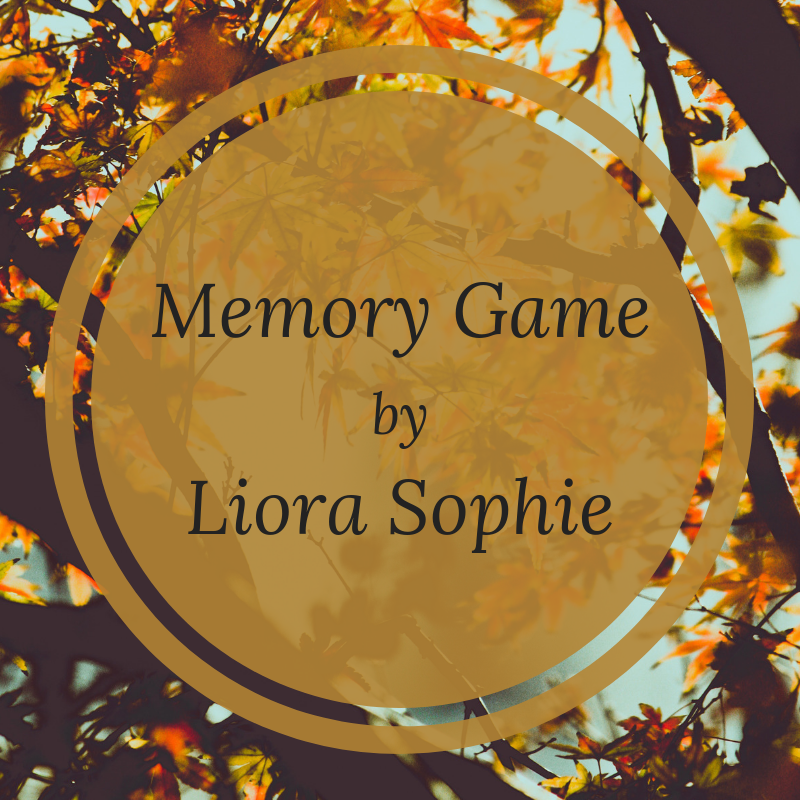 Liora Sophie writes short stories (mostly flash fiction), poetry, and prose, and is working on a novel. *New! * “Pride” a poem in apt Literary Activism. Thanks for introducing yourself. I find it interesting to see your high interest in communication and language … yep – that’s how I see mathematics, music, and writing. Good luck with your studies.